Bamboo fiber is praised as the natural, green and eco-friendly textile material of 21st century. Bamboo, one of the earth's most sustainable resources, is also one of the fastest growing plants. Not only are bamboo linens soft to the touch, but they have incredible anti-bacterial properties and add a touch of luxury to your bedroom. Eco Bamboo Sheet Sets and Duvet Covers. Reshape the way you think about sheets. Eco Bamboo offers a 300 thread count bamboo bed linens, the highest count possible in bamboo fabrics. Soft to the touch, with a smooth, silky feel, the experience of Eco Bamboo sheets is most comparable to expensive European luxury linens. As you wash your Eco Bamboo sheets, some of the short fibers will be released, making them feel even softer and similar to cashmere. Eco Bamboo fibers are spun as round and as fine as a hair, making them incredibly smooth against your skin. People who suffer from skin sensitivities will feel comforted with these non-abrasive linens against their skin. Additionally, Eco Bamboo sheets are not treated with formaldehyde or flame retardant chemicals as studies have shown that those chemicals cause allergic reactions in many individuals. Made from 100% bamboo fiber - 250 count twill weave, you'll find this collection to be naturally silky soft and exceptionally comfortable. 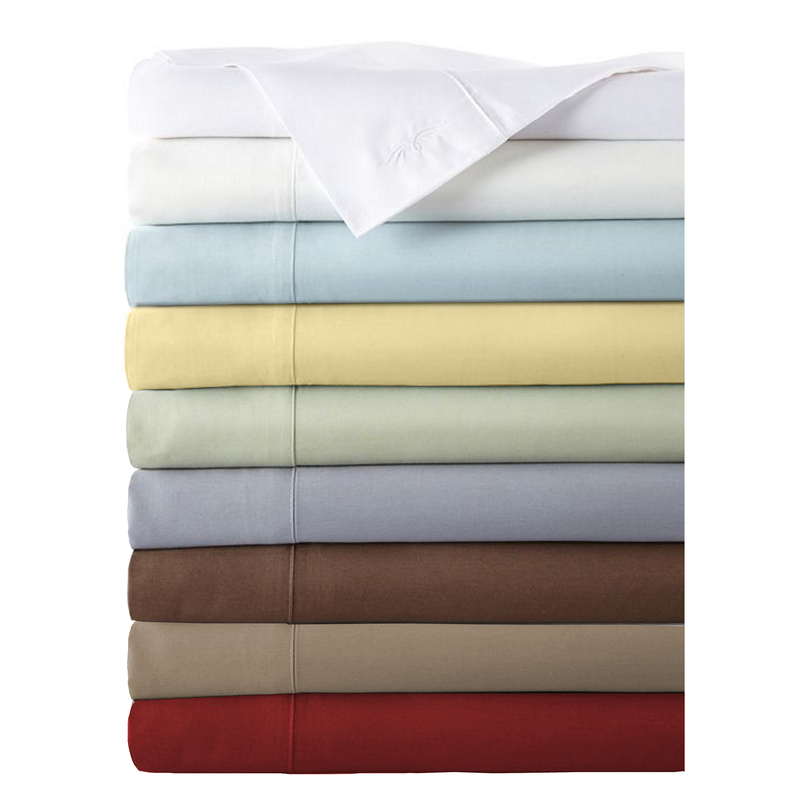 Bamboo sheets and bedding are naturally anti-bacterial and eco-friendly. The structure of bamboo provides superior ventilation and wicking, keeping the user cool and comfortable when hot, and warm when cold. 250 thread count construction gives bamboo sheets a uniquely comfortable and an exceptional performance not found in higher count sheets. Available in queen, king flat sheets, queen, king, cal king fitted sheets, standard/queen, king cases, queen, king quilted coverlets and standard, king, euro quilted shams. Colors: white, ivory, hemp, sky, grass, petal, blossom, buttercup. You will discover only the very finest quality bamboo sheets at Good Night Naturals. There is a difference. Bamboo and Cotton Box Quilt Bedding.. Good Night Naturals is proud to be one of the first companies to offer this exciting new soft and silky entry in the world of bamboo bedding. Made from 52% cotton and 48% bamboo, this jacquard woven design has the soft hand and beautiful sheen you expect. Available in duvet and shams, European hemstitched edging. Bamboo fiber sheets and Luxury organic cotton sheets and bedding Good Night Naturals, An online resource for organic linens and bamboo fiber bedding.